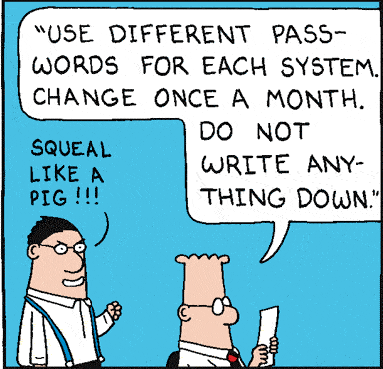 "My accounts are secure but my users don't need to remember passwords. Using two factor authentication via email, No More Passwords gives your user accounts a good level of security without the need for complex passwords. Our lives are already complicated enough, why force your community to remember more random numbers and letters. Installed and configure within minutes. Free version available. After adding the No More Passwords Joomla extension to your site you will no longer have to remind users about their passwords or field inquiries from those that are unable to do a password reset. Designed for modern Joomla administrators by Joomla administrators, the extension uses email based two-factor authentication to grant your community access to their accounts. To log into your site, they simply enter the email address associated with their account and they will instantly recieve an email with a secure login link to your site. Although Joomla still requires a username and password for user account set up, the No More Passwords login process bypasses the need for users to enter this information to access thier account. 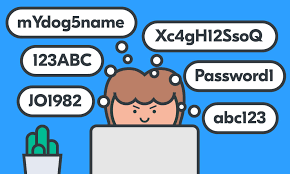 No More Passwords works brilliantly with extensions such as Add User Frontend by Joomlacy that allow minimal registrations. Infact to register on this site only your name and email is required. Installation is simple and easy and we are offering the component free of charge to the first 50 registrations. 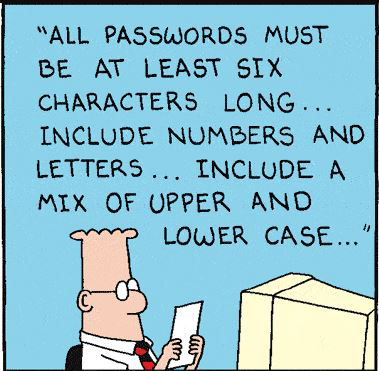 Put passwords behind you and install the No More Passwords Joomla extension today. Register for a free account on this site and see the No More Passwords extension in action from a user's perspective. Copyright © 2019 NoMorePasswords. All Rights Reserved.